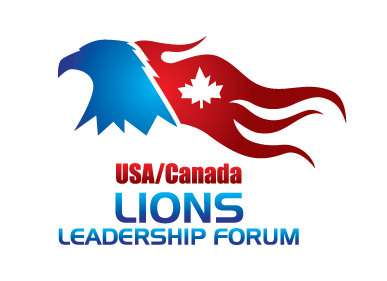 By every account, the 2014 USA/Canada Forum was terrific! 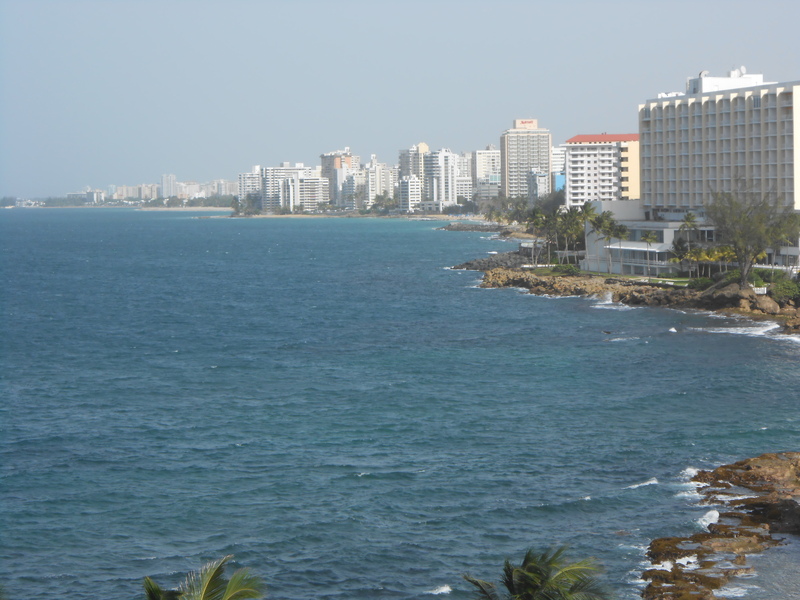 The location, the programs, and the fellowship exceeded our expectations. The entire experience was “tremendous” and we will never forget it. 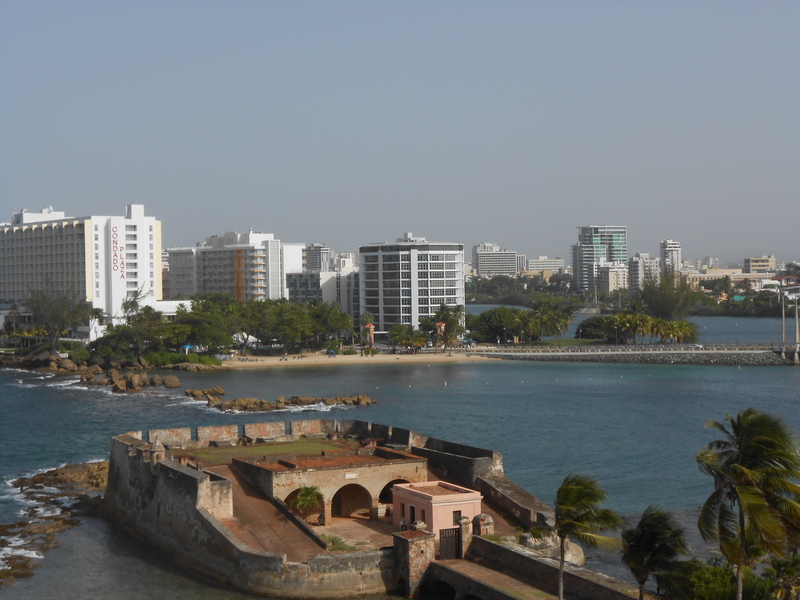 The Lions of Puerto Rico played a major role in making the Forum a success. They made every participant feel welcomed and appreciated. On some levels, the local host committee members put the energizer bunny to shame, as time after time they went out of their way to make sure participants got to the right places on time and in good spirits. We especially thank Local Host Chairperson, PID Eugenio Roman, Jr. who personally made sure Kathy and I made all of our connections! 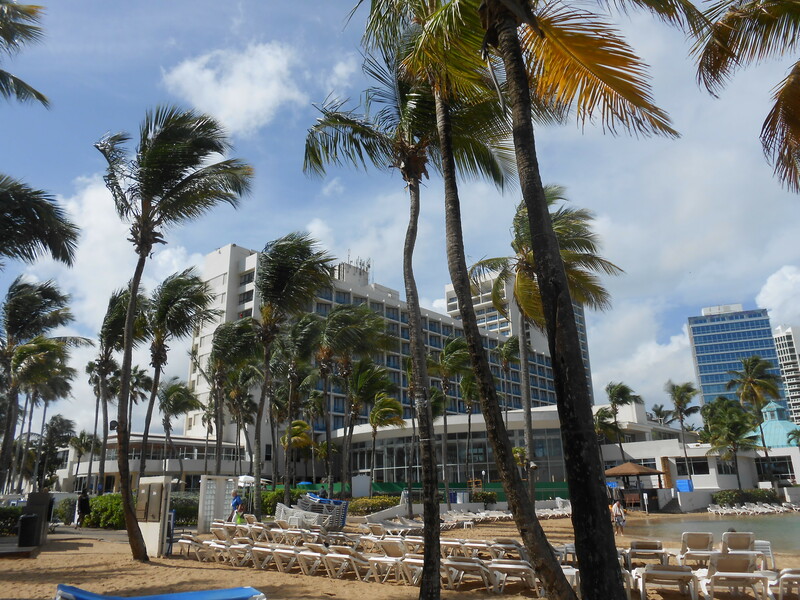 The location of the Forum in San Juan was “enchanting!” Our hotel accommodations at the Hilton Caribe overlooked the ocean, and touring the local sites made us wish we could stay longer. 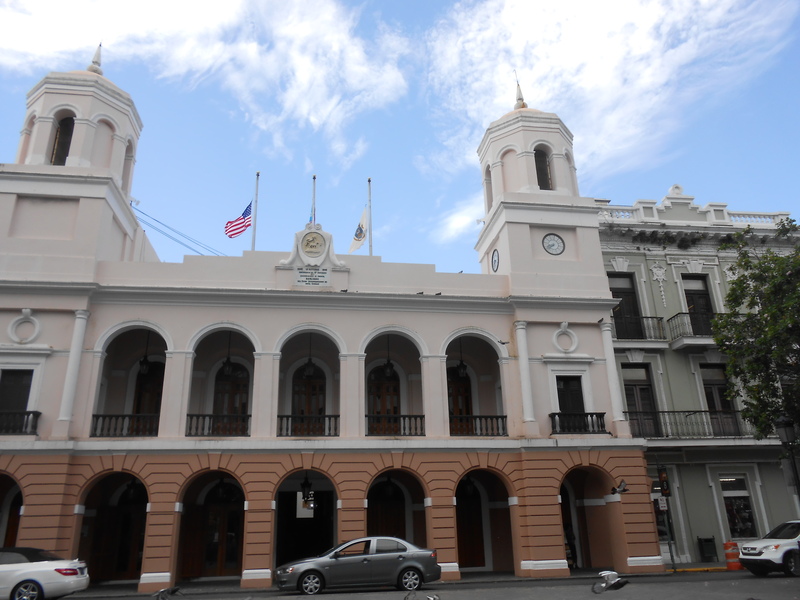 Kathy and I visited Old San Juan, paying attention to the historical and cultural aspects of the city. 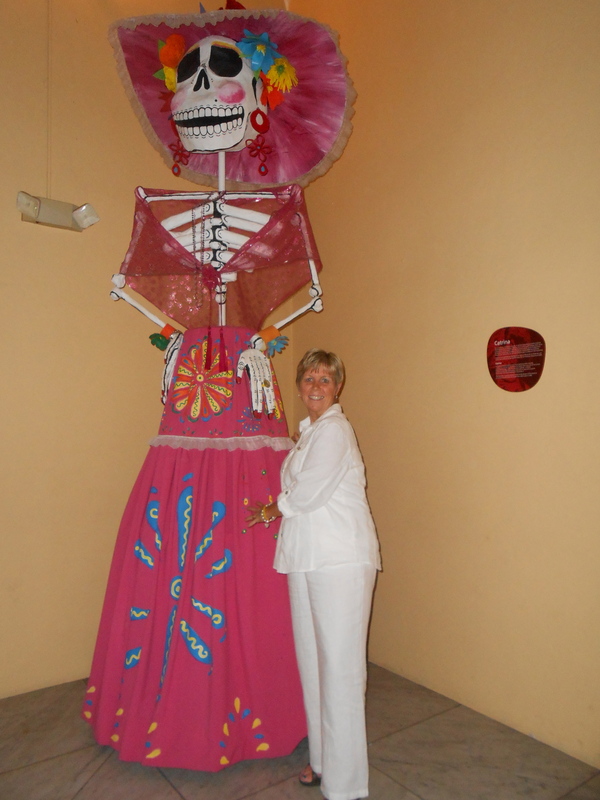 Host Night in Old San Juan at El Cartel de Ballaja was packed with entertainment, distinctive Puerto Rican food and drink, and access to vendors and the Museum of the Americas which houses a number of exhibits. The hands-on experience made for great fun! 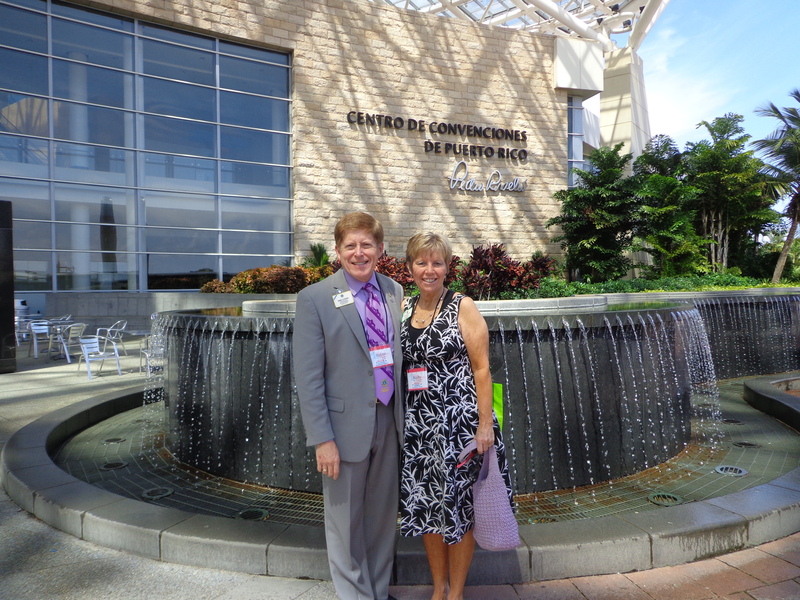 The convention center served the needs of the Forum very well, providing an excellent venue for programs, meetings, meals and entertainment. 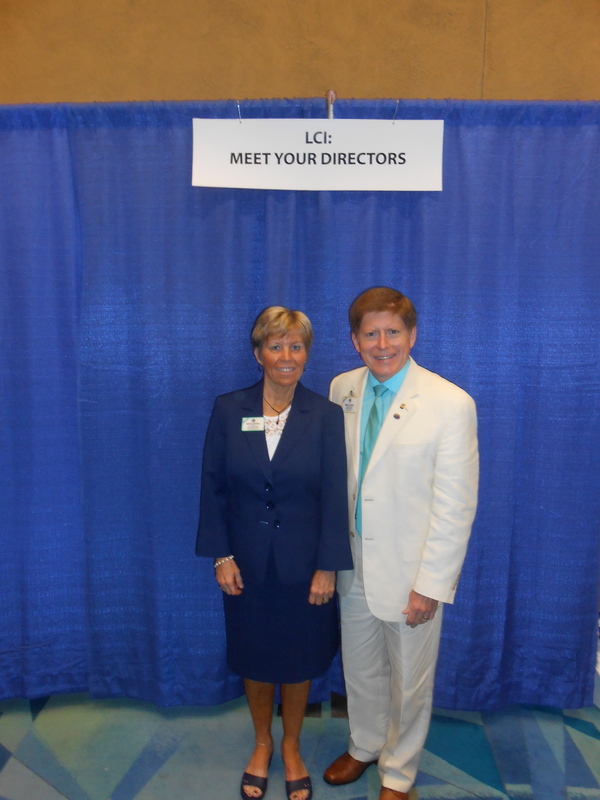 Kathy and I greeted Lions and scheduled visits to conventions across the United States and Canada during the two years ahead. 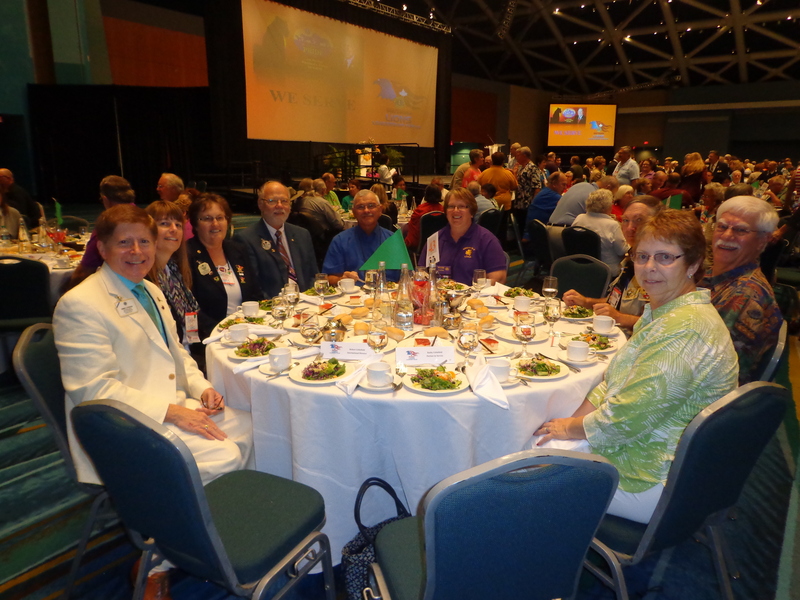 We also served as table hosts for 10 Lions different Lions who joined us at every luncheon and dinner over the course of the weekend. We talked about family and friends, heard about many of their local club activities, and shared stories about our own Lions’ journey. And of course, we had many chances to let these and other Lions know that we proudly represent the United States, coming from Multiple District 5—North Dakota, South Dakota, and Saskatchewan! Yes, we represent Lions from Saskatchewan, too! There were 92 seminars and programs ranging from using technology, to working with and supporting youth, to building leadership teams, and increasing membership recruitment and retention efforts. The seminar I presented on Friday afternoon on the topic of using creative recognition strategies to inspire and motivate club members was fun and I believe well received by those who attended. 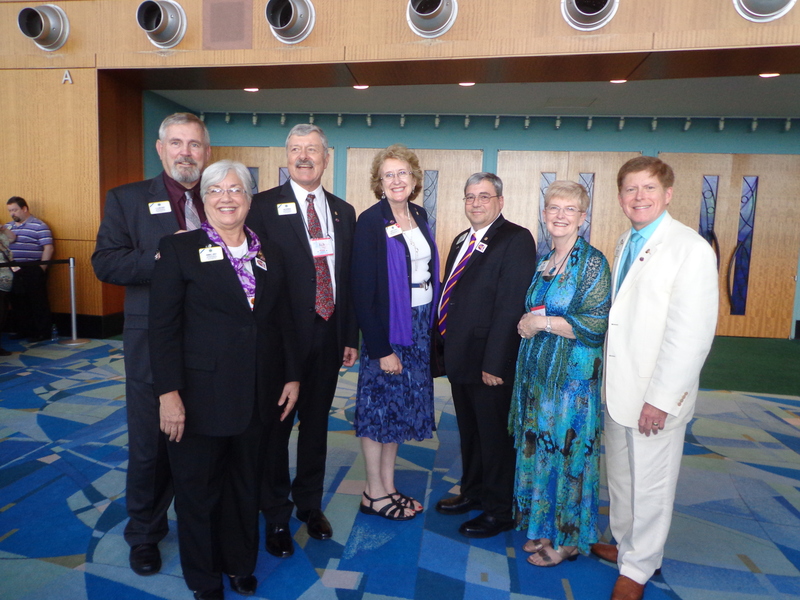 District Governor Debbie Bennett from Nebraska did a great job as the moderator for my session. 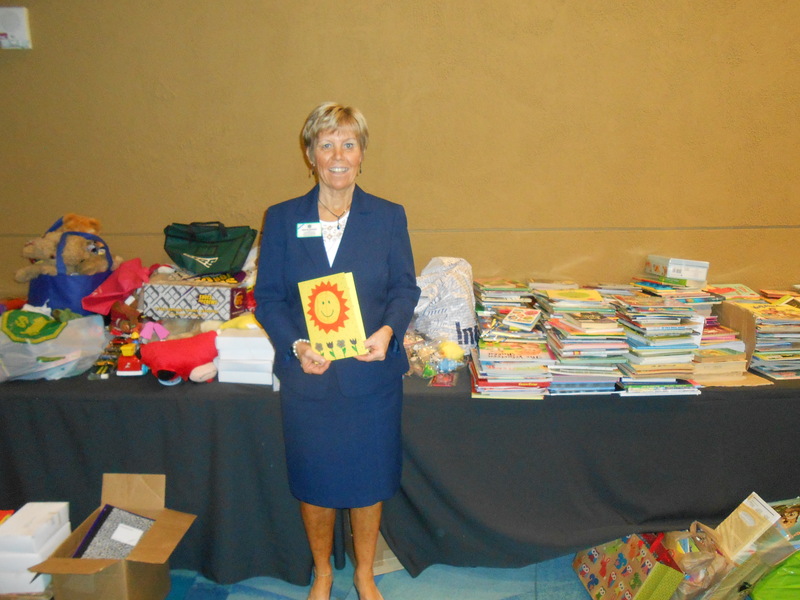 Kathy participated in Women and Family Caucus project to collect books, school supplies, toys, and homemade “get well soon” cards for local children in the hospital. Students from the school where Kathy teaches–Shanley High School–made cards and sent them with along with Kathy for the children. The featured speakers at the Forum each had a personal story to tell about how catastrophic adversities had affected their lives and careers. Their stories of struggle leading to resolution and resiliency were compelling and motivating. 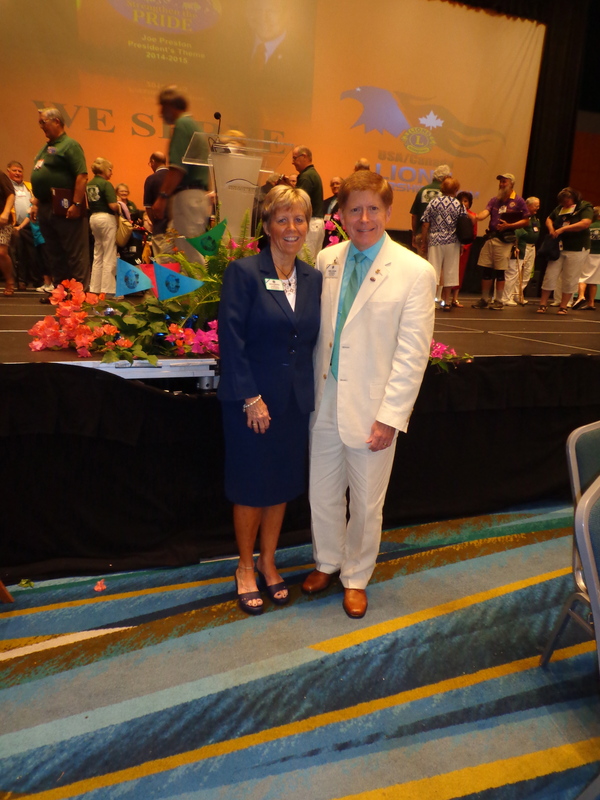 But it was our own International Lions President Joe Preston who really hit the homerun when he brought us to our feet with his challenge to draw the line on membership decline in North America. He began his speech with Pharrell Williams’ song, “Happy”—one of my “phavorites”—and he clearly showed his own joy in being a Lion and serving the world in ways that only a Lion can. 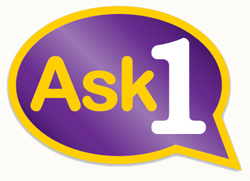 His energy and resolve to build membership—“one ask” at a time—provided a very direct way for every single Lion in North America and the world to help strengthen the pride. 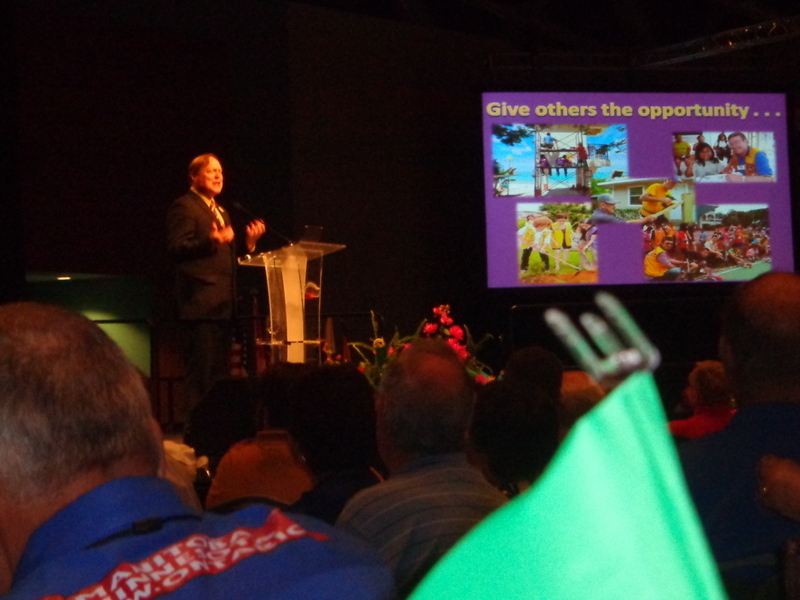 I share President Joe’s belief that there is no other organization in the world with members who serve the way Lions do. 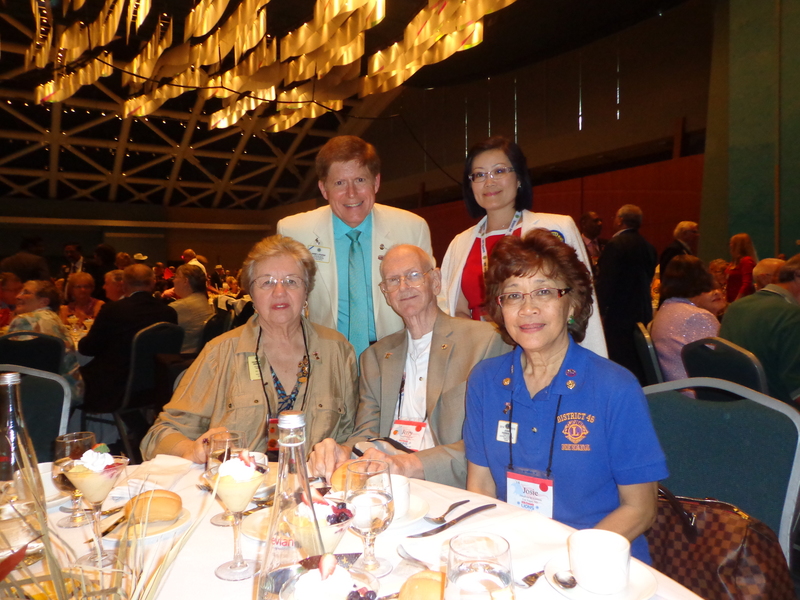 We need to start thinking about Lionism as a way of life, not as an organization in and of itself. 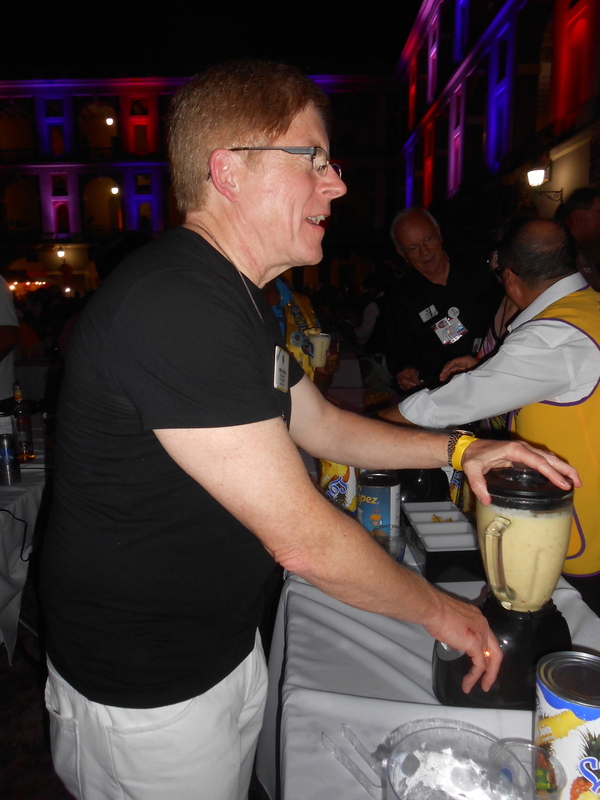 There are people—friends, family members, acquaintances, and strangers—who already are serving the needs of others without being members of Lions Clubs. They already are walking the walk, so why not “just ask one” to see if they’d make it official, recognize their service contributions, and be the newest members of the largest service organization in the world? The luncheon ended with everyone standing and singing the song, “Strengthen the Pride,” music and lyrics by President Joe, written to promote this year’s LCI theme. We couldn’t help but feel as if we’d been to “the top of the mountain” at that luncheon. Finally, the fellowship of Lions was probably the best part of the entire Forum for me. In just a short time, as First Year Directors and spouses, our friendships have been forged and strengthened. 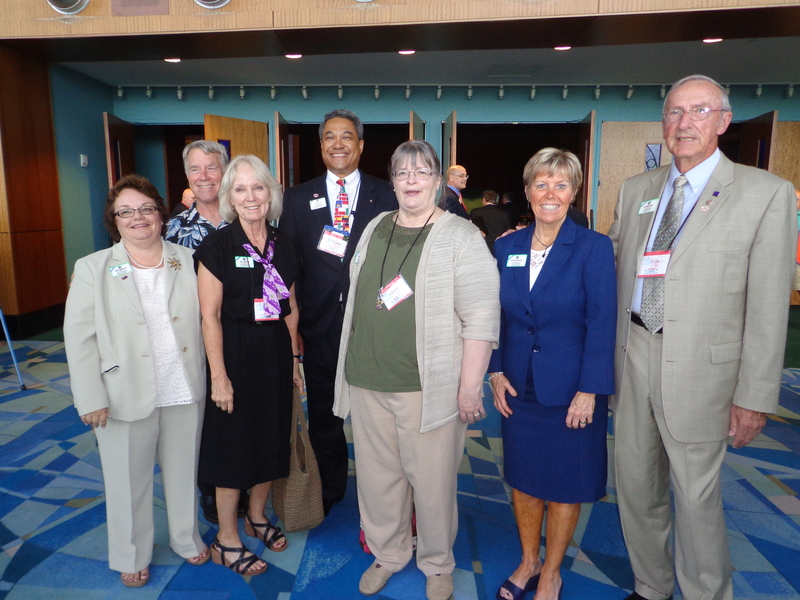 As we have integrated into Board activities and discussions, we have been welcomed and encouraged. On our last night together in San Juan, we gathered to raise a toast to our friendship. As I write this entry to my blog, we are about to land in Minneapolis-St. Paul, Minnesota. Kathy and I have turned our thoughts to the tasks and schedules that lie ahead for us. While we don’t know what the future holds, we know that our lives have been changed by this wonderful opportunity to serve the world through Lionism. So happy you were there for us all in MD5. Thanks to both you and Kathy! You are great representatives for our Multiple! So proud.